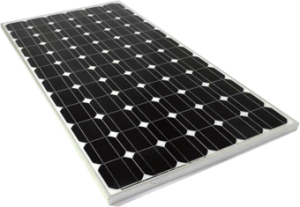 Click the button below to add the Solar Panel 275W MONO to your wish list. 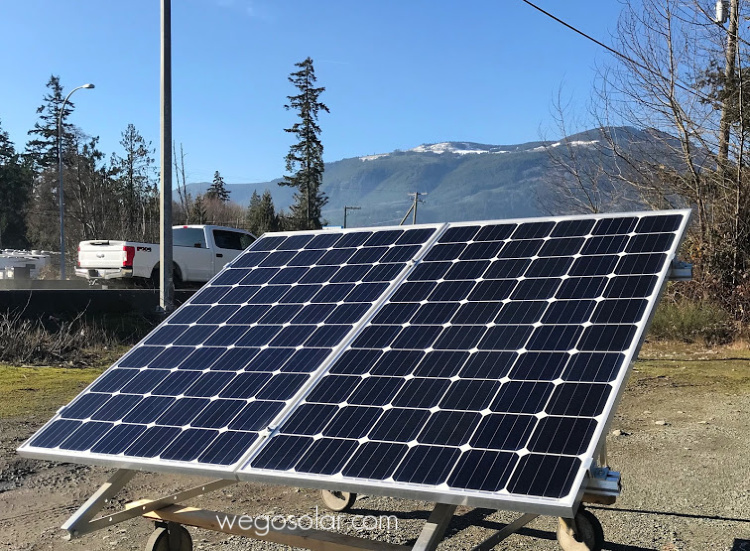 These Panels are availble for pick up and shipping out of Chemainus BC. 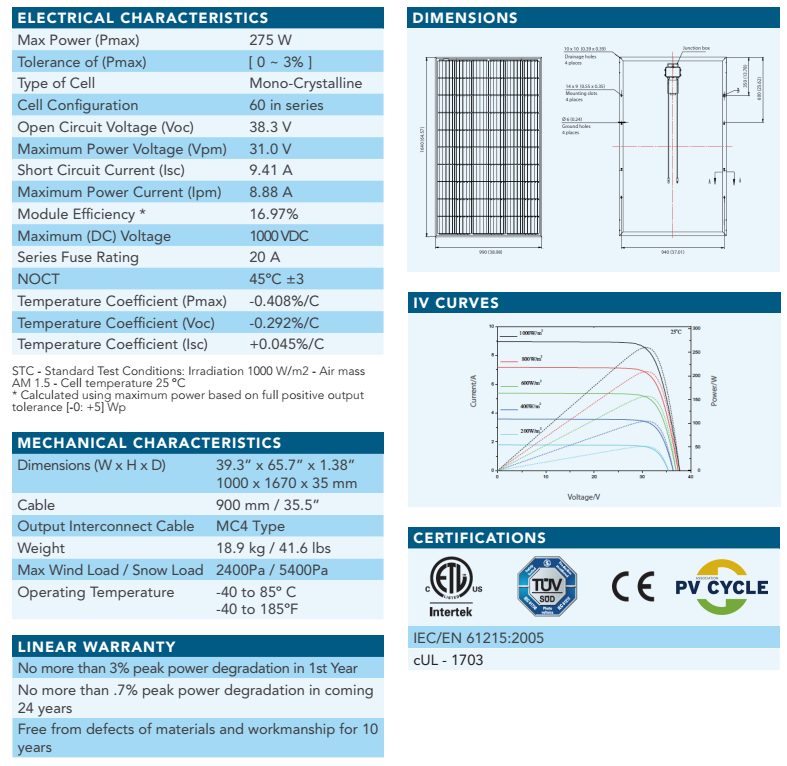 For panels stocked in Edmonton, Calgary and Vancouver we reccomend that you look at the HES 285. 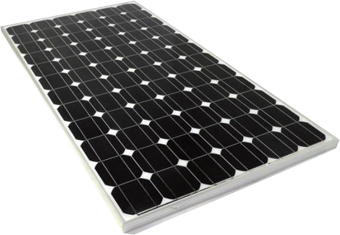 HES-275-60M solar modules are made using only the highest quality mono-crystalline solar cells, designed and manufactured by industry leading suppliers. High transmission glass is used to take advantage of increased light diffusion and snow-shedding abilities. 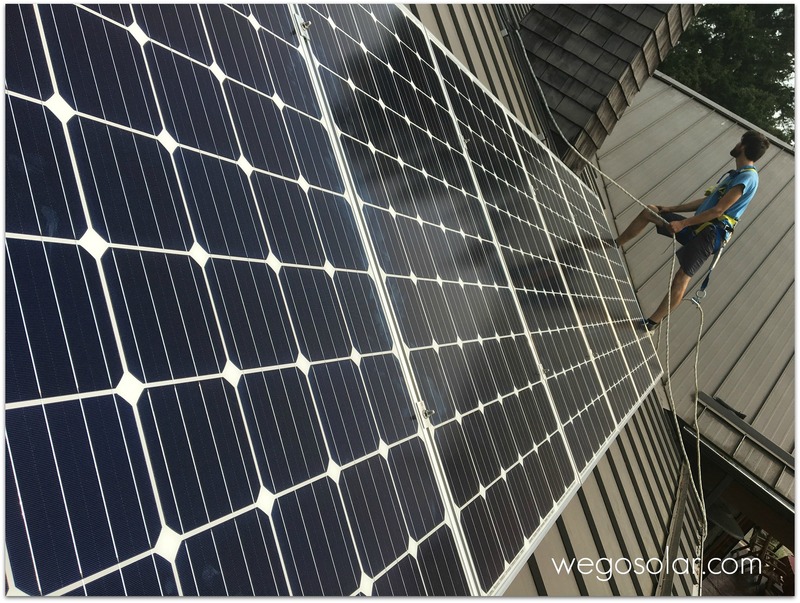 Finally, anodized aluminum frame creates a rigid bodyt to support the module in any application, residential/commercial rooftop to utility scale ground mount, and tracking systems.